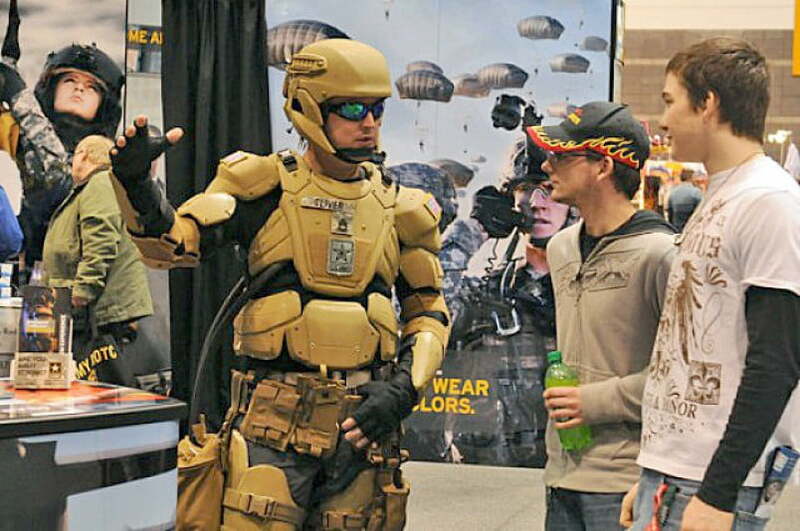 Taking a page directly out of Marvel’s Iron Man franchise, the United States Department of Defense announced it’s just two years away from debuting the innovative and futuristic Tactical Light Operator Suit, or TALOS. 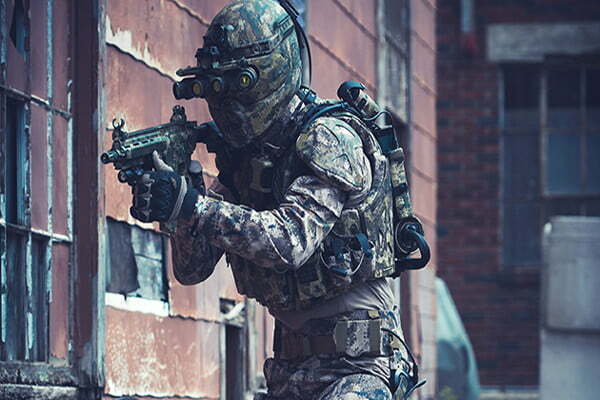 Designed to increase the strength, mobility, and (most of all) safety of Special Forces operatives and Navy SEALs, the TALOS is arguably one of the most technologically advanced pieces of military equipment ever concieved. Though it doesn’t actually give its wearers Iron Man-like flying abilities, its laundry list of features are something no military personnel has yet had at their disposal on a battlefield. Aside from TALOS’ many characteristics, one such addition to the suit seems to be the direct solution to General Votel’s plea to protect his operators. Manufactured by the Massachusetts Institute of Technology, SOCOM intends to outfit the TALOS with a revolutionary type of electrically-activated shield called liquid body armor. While wearing the suit, the operator simply triggers a magnetic or electrical current on the TALOS and the body armor transitions from liquid to solid in a matter of milliseconds. We know what you’re thinking, this tech is cool and all but how much is this thing going to cost? Well while the Defense Department has remained relatively coy on the subject, a 2014 article by Defense Tech reports SOCOM planned on funneling some $80 million into the research and development of TALOS. The article goes on to say defense industry officials believe hundreds of millions more dollars will inevitably be spent perfecting the technology before its put to use on a battlefield. Considering SOCOM rightfully intends to outfit the TALOS with the best available technology, this estimate doesn’t seem far-fetched. Ambitious hardly comes close to describing SOCOM and DARPA’s TALOS project, though Lieutenant Commander and SOCOM spokesperson Matt Allen maintains an available prototype will be ready by 2018. At that time, the Department of Defense plans to evaluate the manufactured prototype for effectiveness and operational impact. If tests prove successful, it’s still unknown when an actual TALOS suit will see a real battlefield though one thing is clear, Iron Man lives and he’s currently an intern for the Department of Defense.